Hover over the headings and you will see an anchor icon shown beside the hovered headings. Hover over the icon and you will see a link associated with it. Click the icon to see the behavior. Make sure to place the icon named "anchor.jpg" in the same directory of the page or refer it to a relative path of the web application. Wasn't it easy? 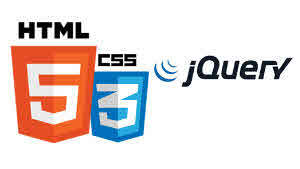 How likely you would like to add the same in your web application? Please share your views with us by commenting below. Don't forget to share the links in your social channel and help your friend and colleagues to learn this. NB: The same has been implemented in this site. You can navigate to any page and see the live demo. 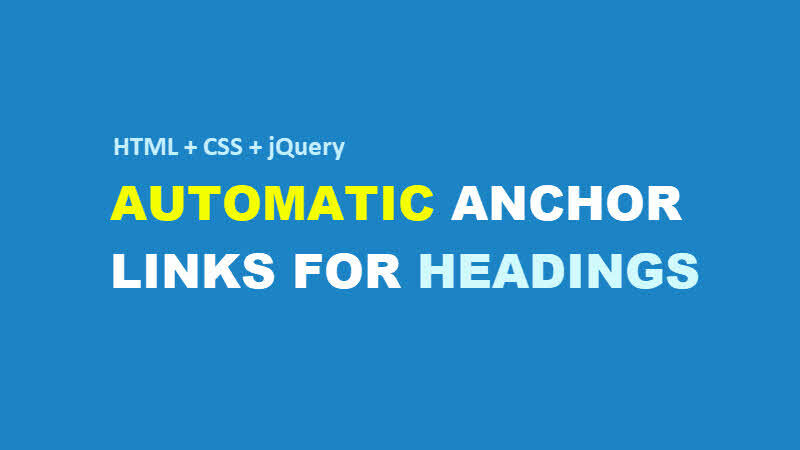 If you have come this far, it means that you liked what you are reading (How to automatically create heading anchor links in #HTML with #jQuery and #CSS? ).